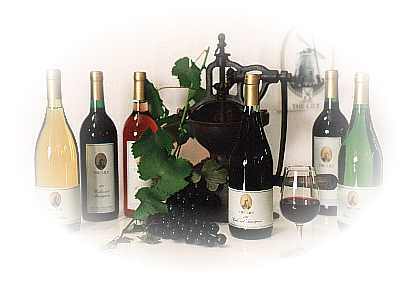 Our guests are able to purchase a variety of Premium Wines. The range includes dry white and red, semi sweet white, port and dessert wines. 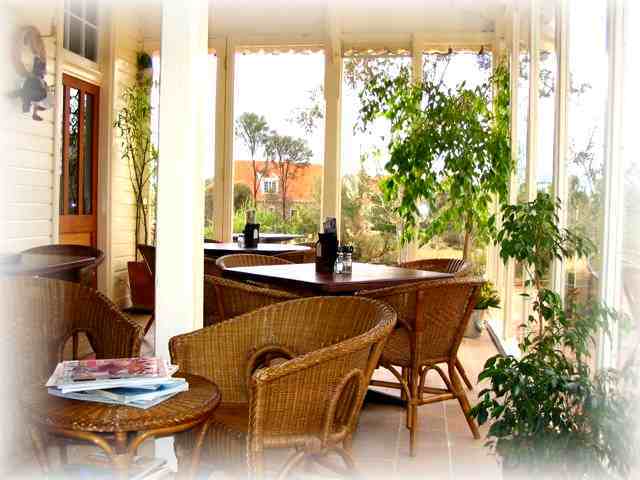 We also have a range of Australian and imported Beers, Spirits, Liqueurs, Fruit Juices and Soft drinks. Reconstructed at The Lily between 2001 and 2003. 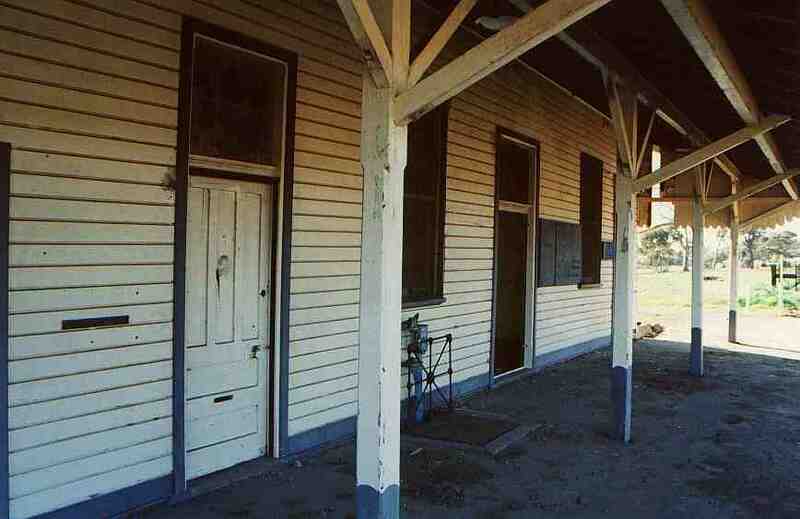 The Gnowangerup Railway Station at the original location in the town of Gnowangerup, pictures 2000. 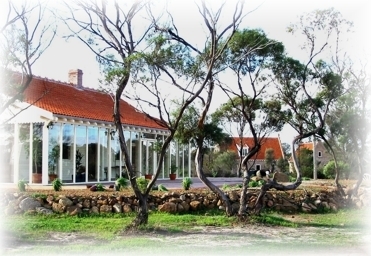 The Federation style Railway Station was built in Gnowangerup between September 1924 and August 1925 and was used by Westrail till 1984. 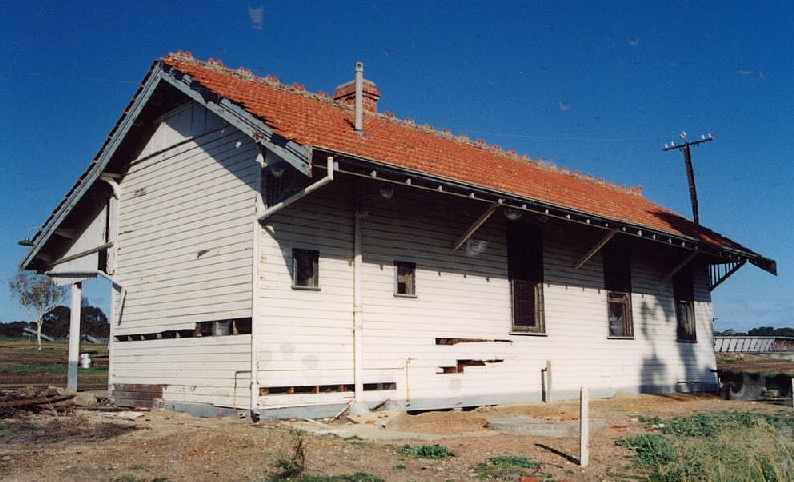 In February 2000 year an Archival Historical Record of the Station was prepared and in March that year, Westrail and the Shire of Gnowangerup granted the Station to The Lily Dutch Windmill. 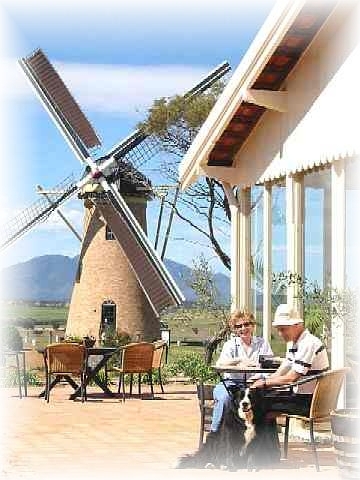 In July 2000 the building was completely but carefully taken apart, transported to The Lily where the materials were restored and stored till the reconstruction started adjacent to the Dutch Windmill. The building has been reconstructed as closely as possible to the original design of the Station, with a kitchen added to the back. 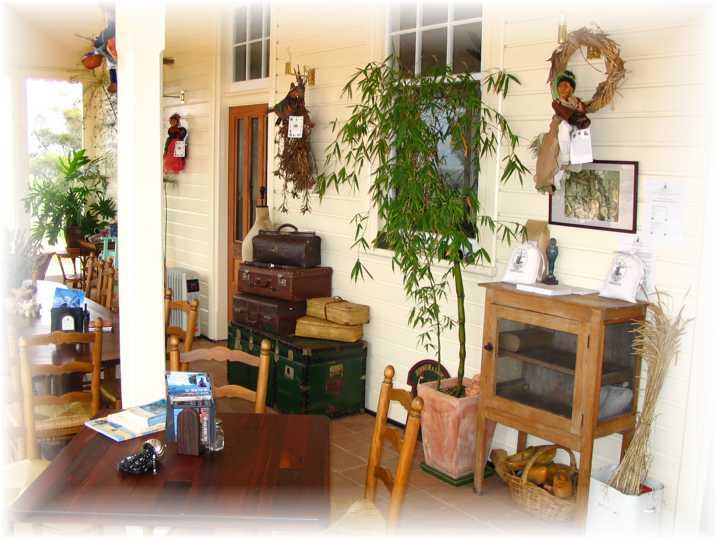 On the 8th of July 2003, after 9 years being housed in the windmill, the Windmill Restaurant was relocated into the "new" Railway Station Restaurant. On the first of March 2017 the railway station restaurant was Officially converted into The Lily Reception to accommodate our visitors.